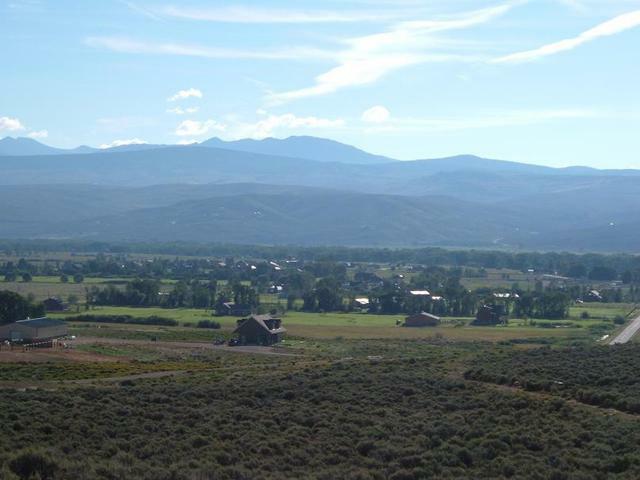 Spectacular views of the entire Gunnison Valley! Build your dream home, guest house, shop/barn on these 35.79 acres! Horseback ride, Snowmobile, , Sled, Run, Walk, Bike right out your back door onto BLM! Just north of Gunnison, close to Upper Castle Mountain. There is a shared well already in place. SLO for details on this lot! 5,000 bonus if subject property is closed on or before August 31, 2011.